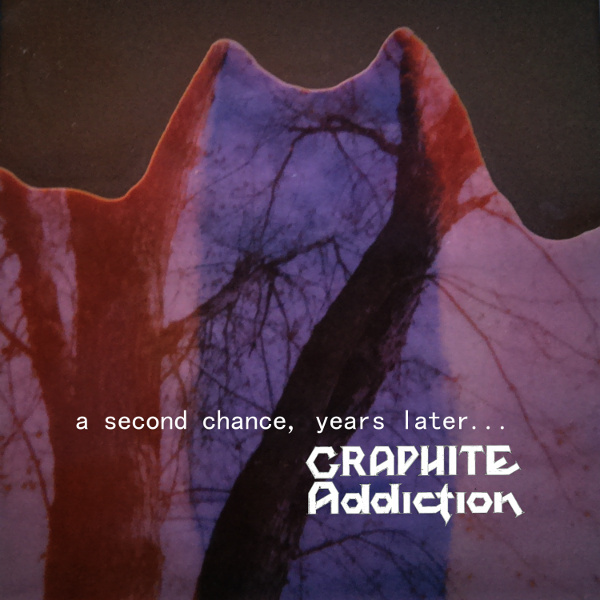 Improvised in a single take, Graphite Addiction’s second album is a groove-heavy fusion of world rhythms, jazz harmonies, and melodic hooks. 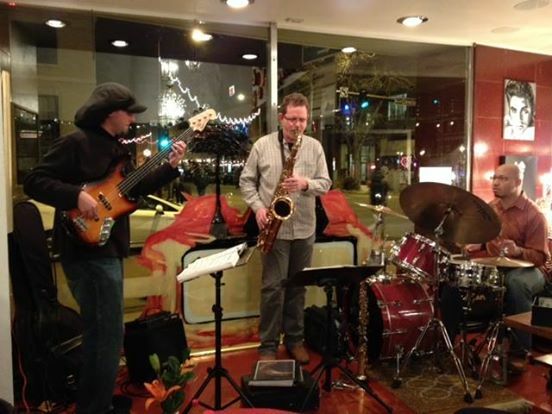 Improvised in a single take, it’s a groove-heavy fusion of world rhythms, jazz harmonies, and melodic hooks. Now available for preorder at iTunes. The TAC Project with Vic Dillahay and Pete Ehrmann (Graphite Addiction) will be performing the “Watching Water” CD in it’s entirety on Sat Oct 18th from 6-9 pm at Mo Betta Gumbo in Loveland. 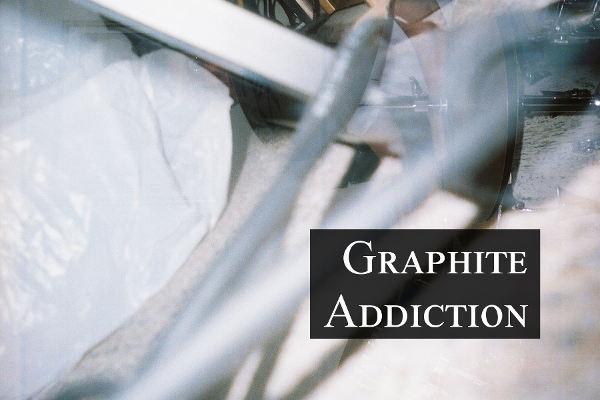 Graphite Addiction’s 2007 album is available again! 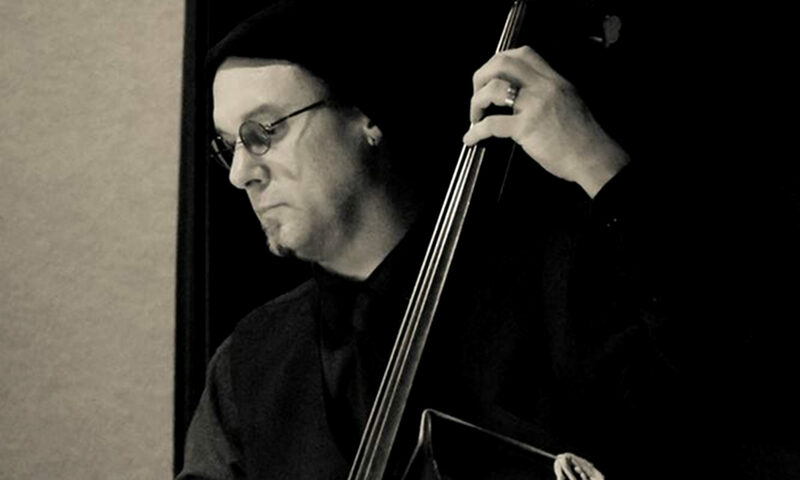 Featuring Tim Carmichael on upright and electric bass, Vic Dillahay on guitar, and Pete Ehrmann on Percussion. Get ready for some Bass!! 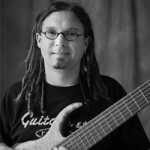 There’s more to come on Tim and all things bass.